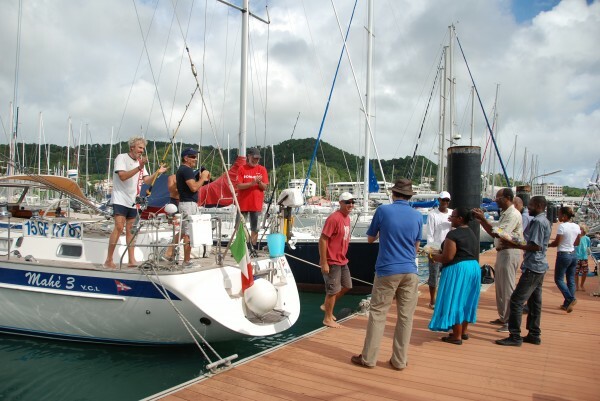 The friendly spirit of the Atlantic Odyssey showed itself again today as the first boats to finish, Mahe 3 and The Larrikin, decided to cross the finish line together at 09:00 local (13:00 UTC). 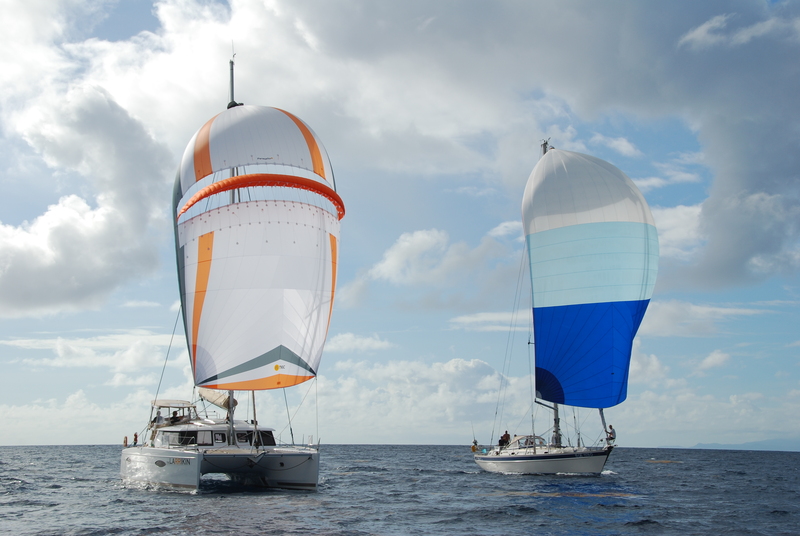 Mahe 3, an Italian German Frers 53 owned by Francesco Scuderi, was the first monohull to finish, sailing across the line alongside The Larrikin from Australia, owned by Gordon & Louise Coates and a Fountaine Pajot Hélia 44, the first multihull to finish the Odyssey. 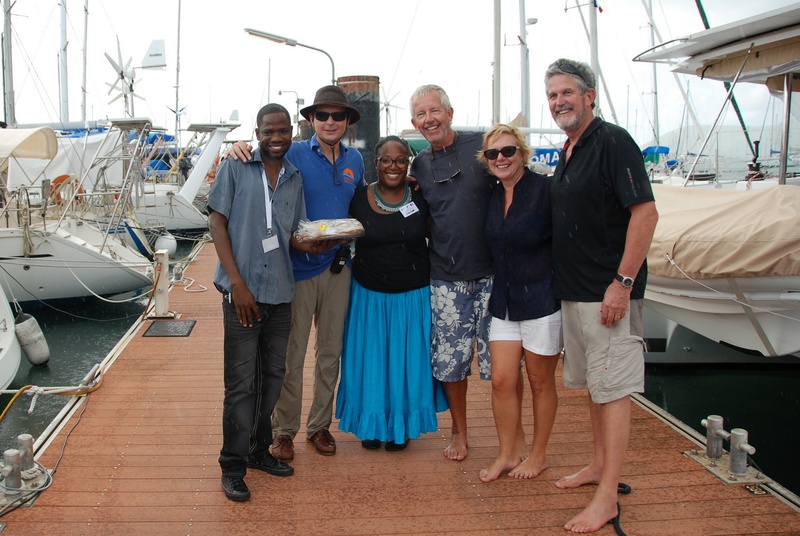 Eighteen days since leaving Lanzarote, the crews looked fresh as they received a warm Martinique welcome from the Tourist Board of Le Marin, and the Deputy Mayor, Raymond Janvier.